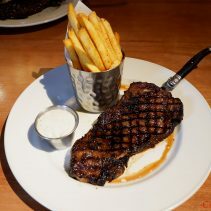 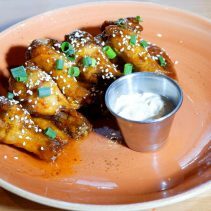 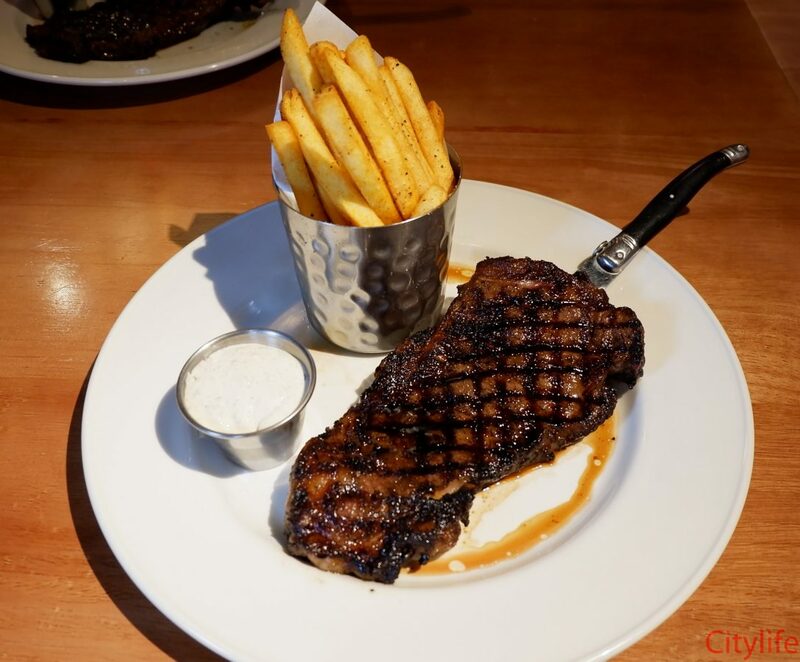 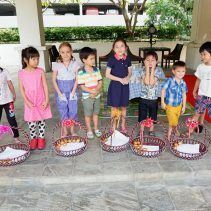 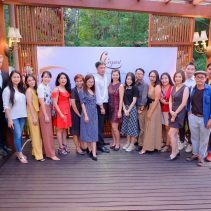 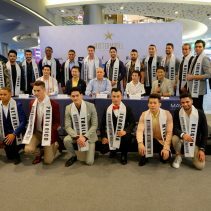 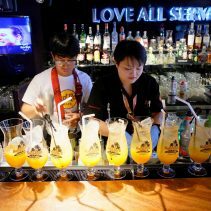 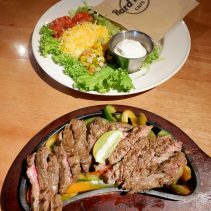 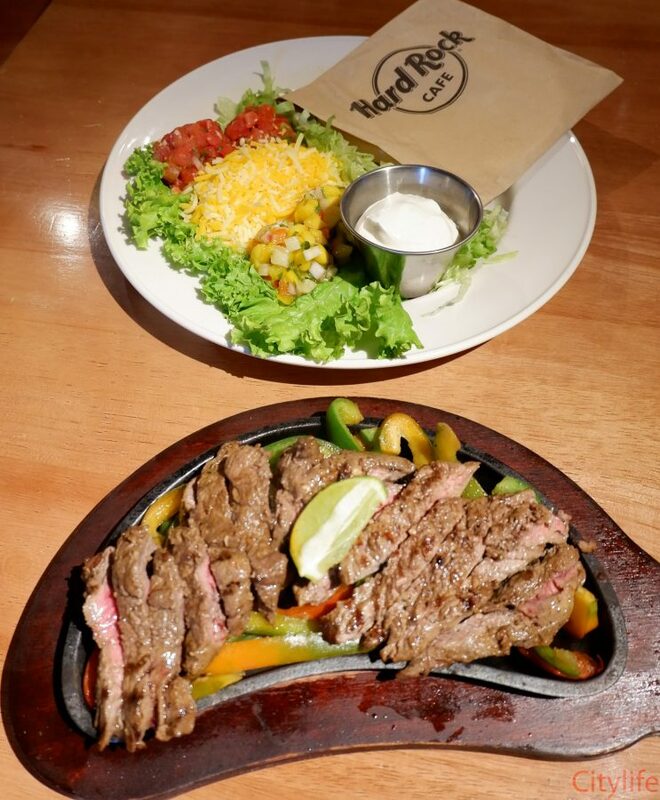 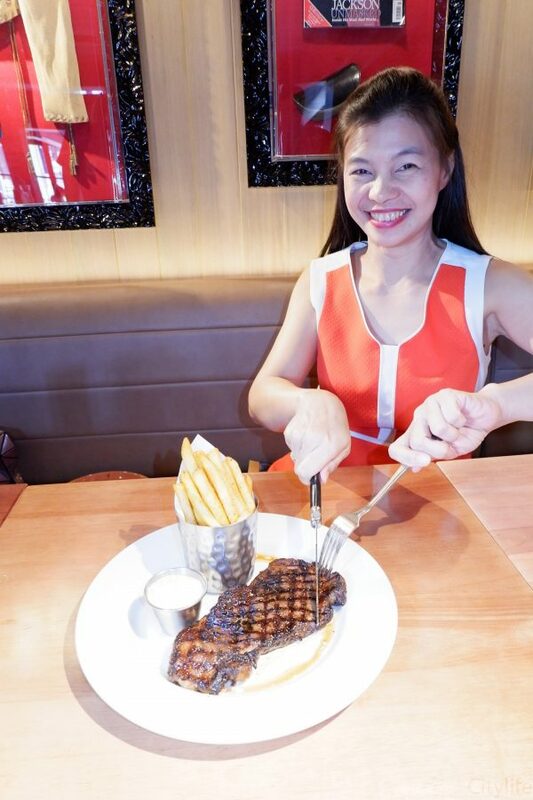 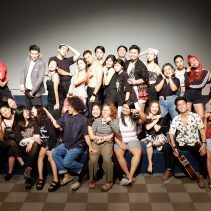 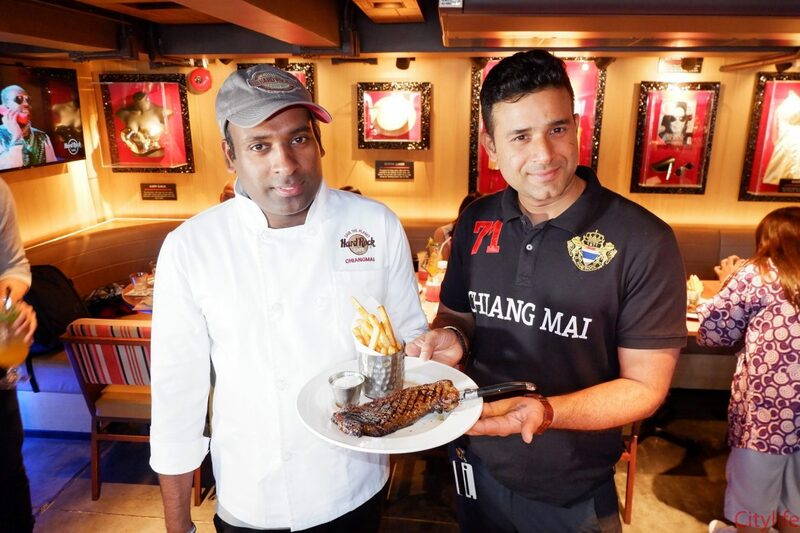 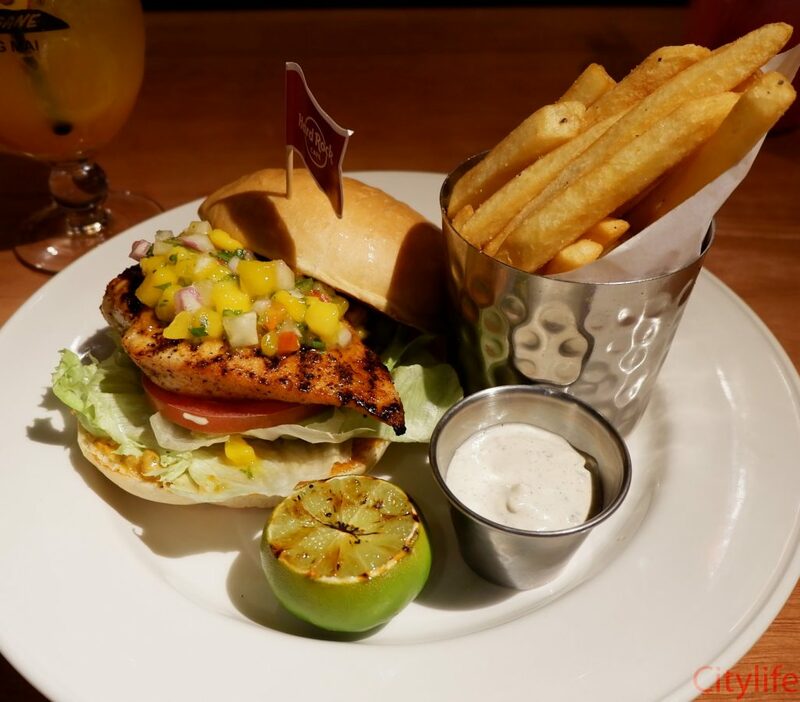 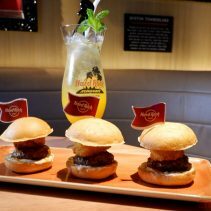 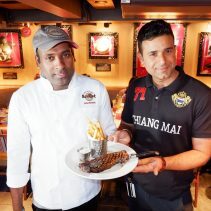 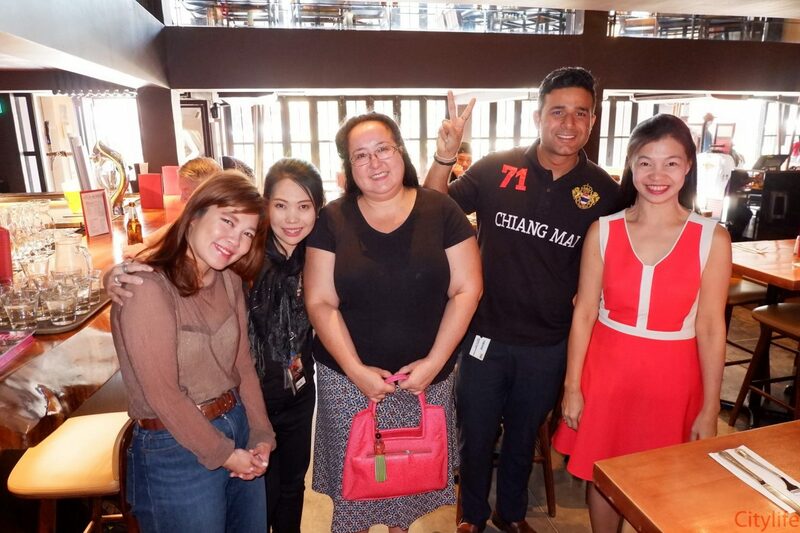 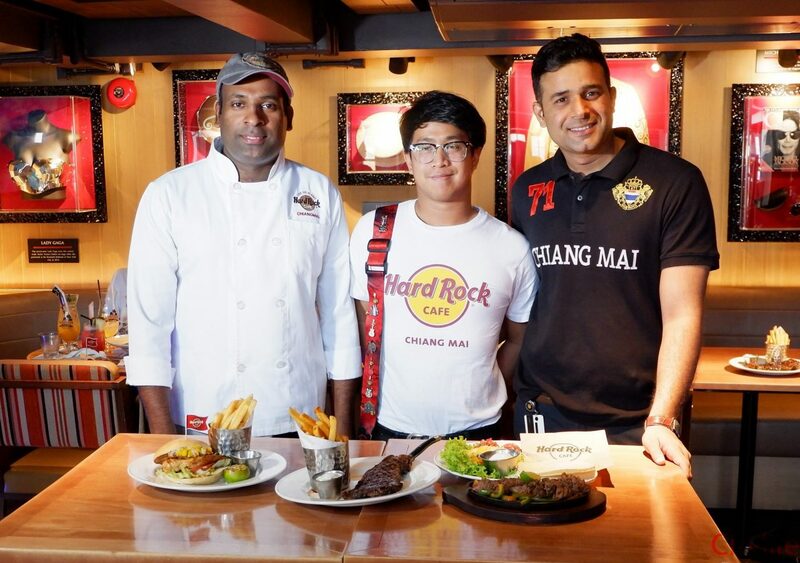 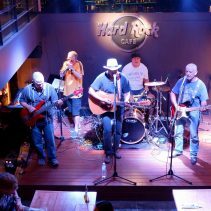 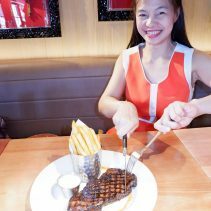 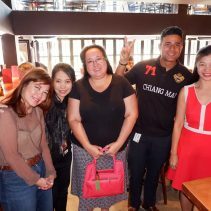 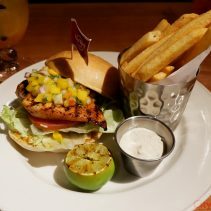 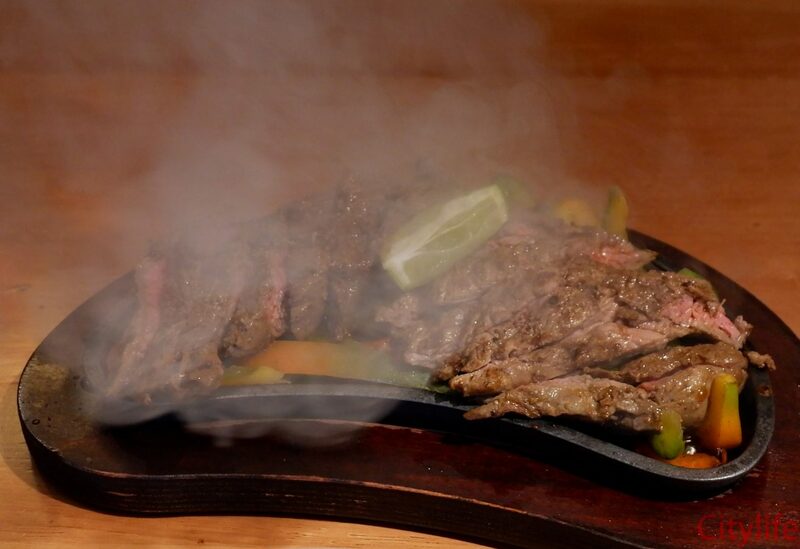 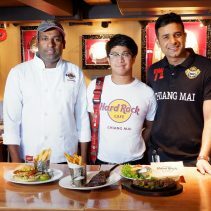 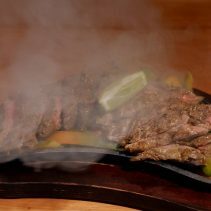 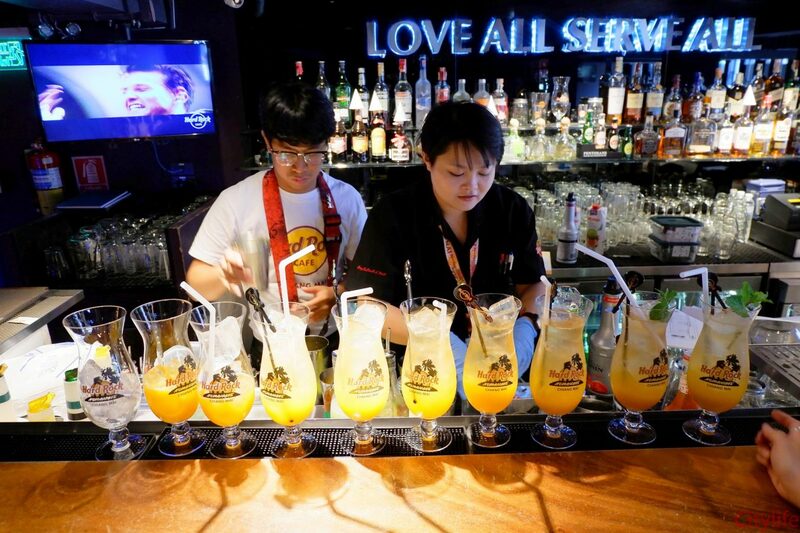 Local media were invited to taste the Twists on American Classics at Hard Rock Café as it remixes its menu this winter. 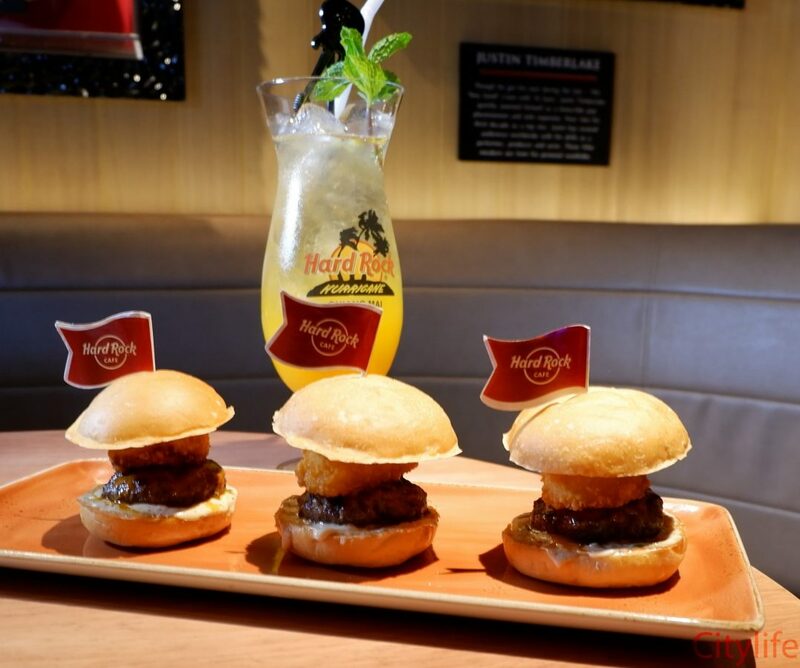 Hard Rock Cafe Chiang Mai announces a remix to its menu for a limited-time with twists on classic American favorites such as sliders, steaks, mac & cheese and more that are sure to be a hit! 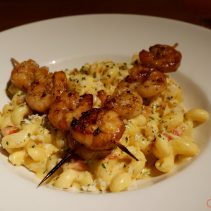 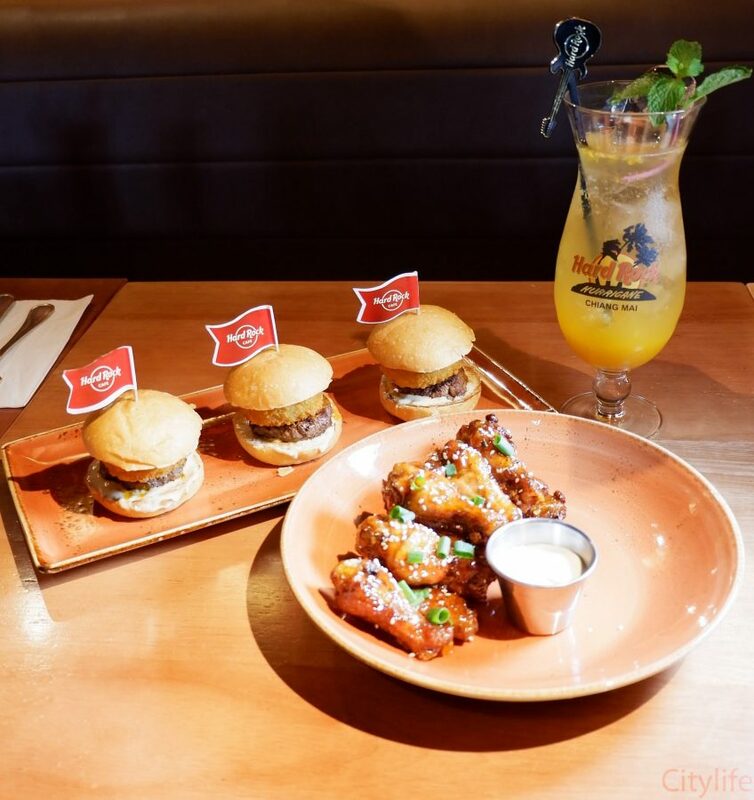 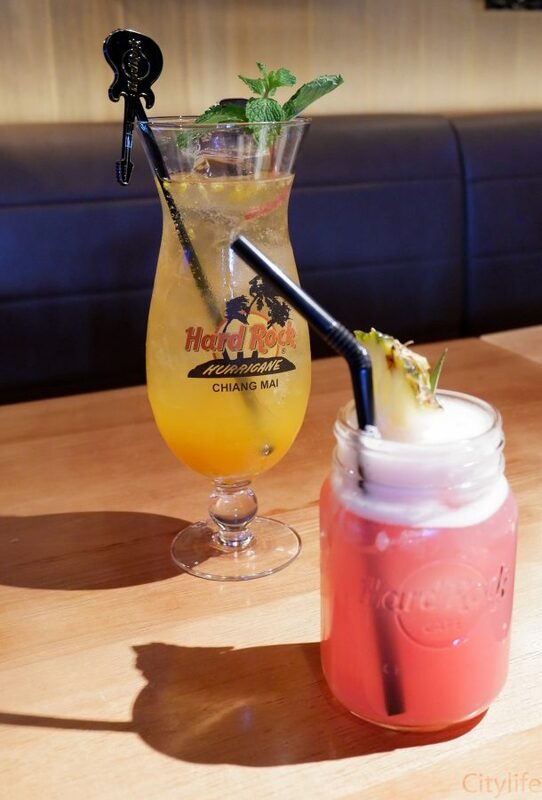 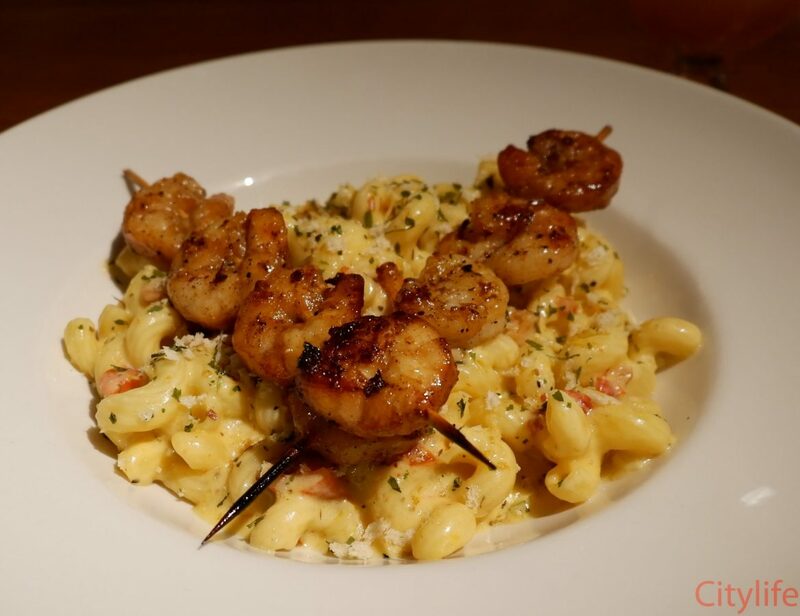 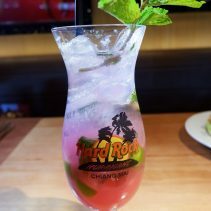 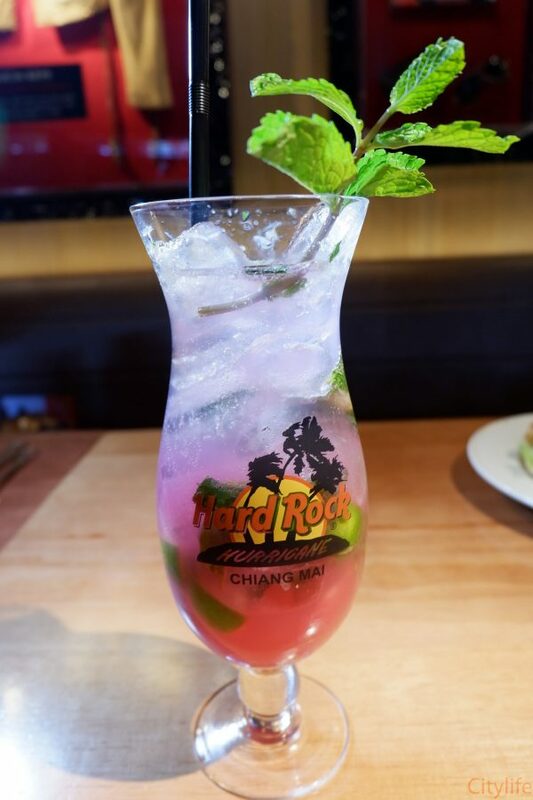 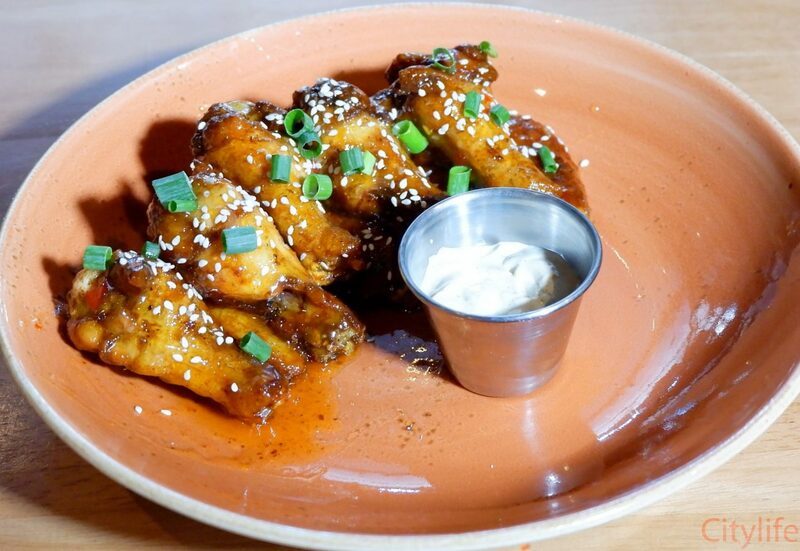 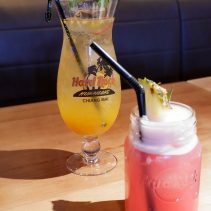 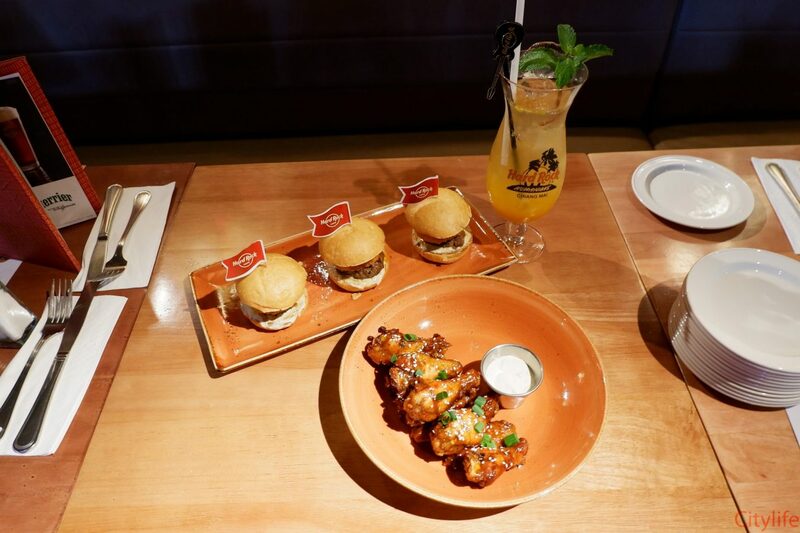 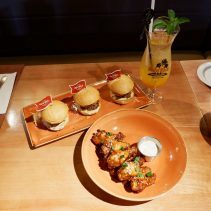 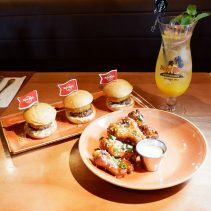 Beginning 6th Feb and extending through 31st Mar, Hard Rock will serve up flavorful twists such as Honey Sriracha Wings and Fajita Marinated Chicken and Shrimp Skewers over Mac & Cheese, as well as a new seasonal beverage menu to keep the atmosphere rockin’ all winter long.